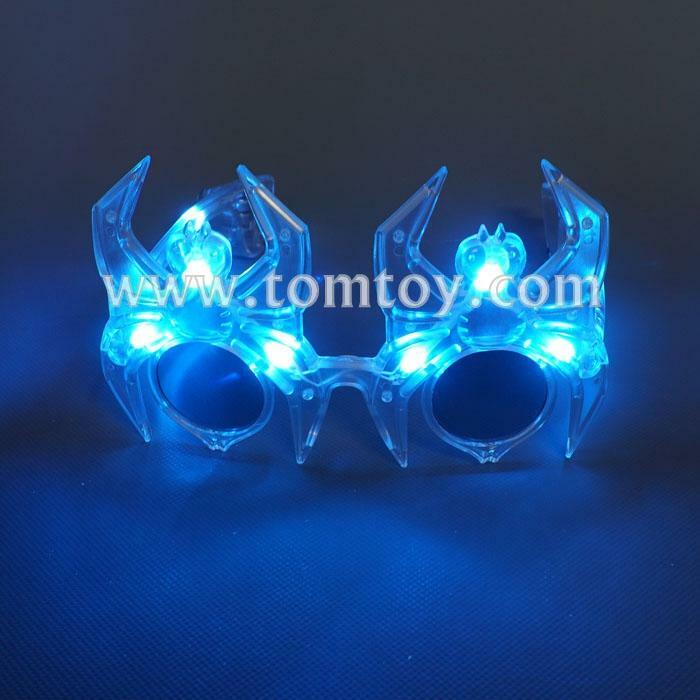 1.You'll be the life of any event with our fun, LED Spider sunglasses! 2.Perfect for parties, sporting events, holiday celebrations, and festivals of all kinds. 3.Three modes are available: fast flashing, slow flashing, and constant.